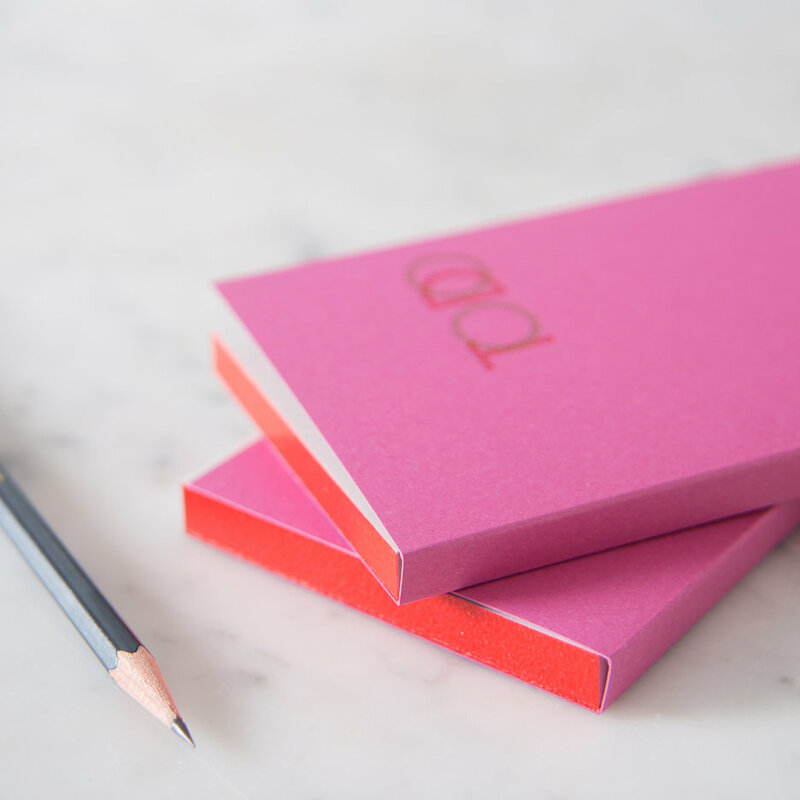 A perfectly pink and jolly useful notebook will help to keep track of all those little jobs! 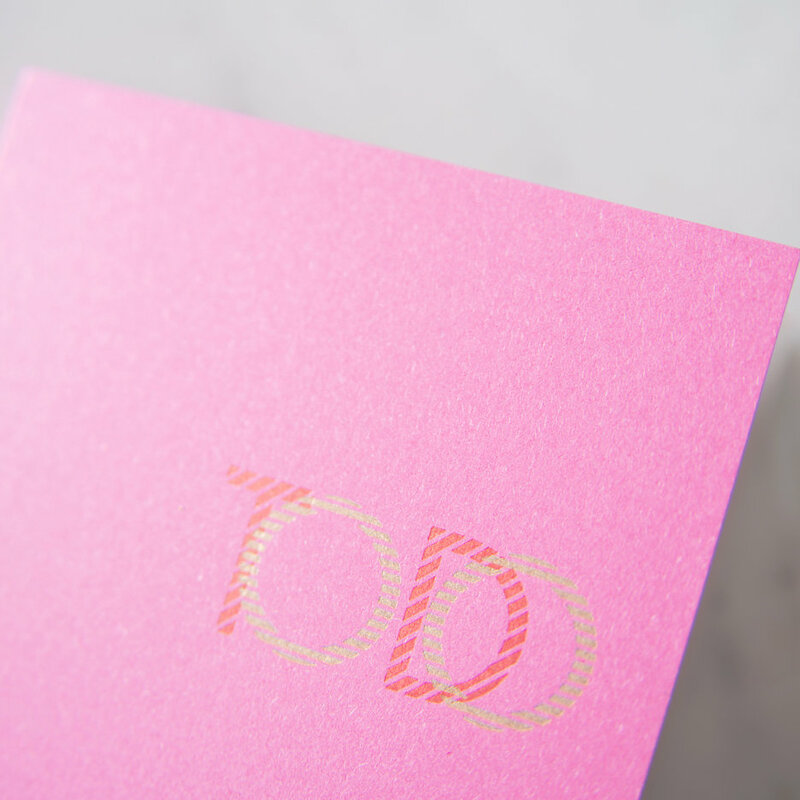 With wonderfully heavy 300g paper, each card is letter pressed with dotted lines and headed ‘To Do List’. The pad is top glued so that the pages are easily removed. 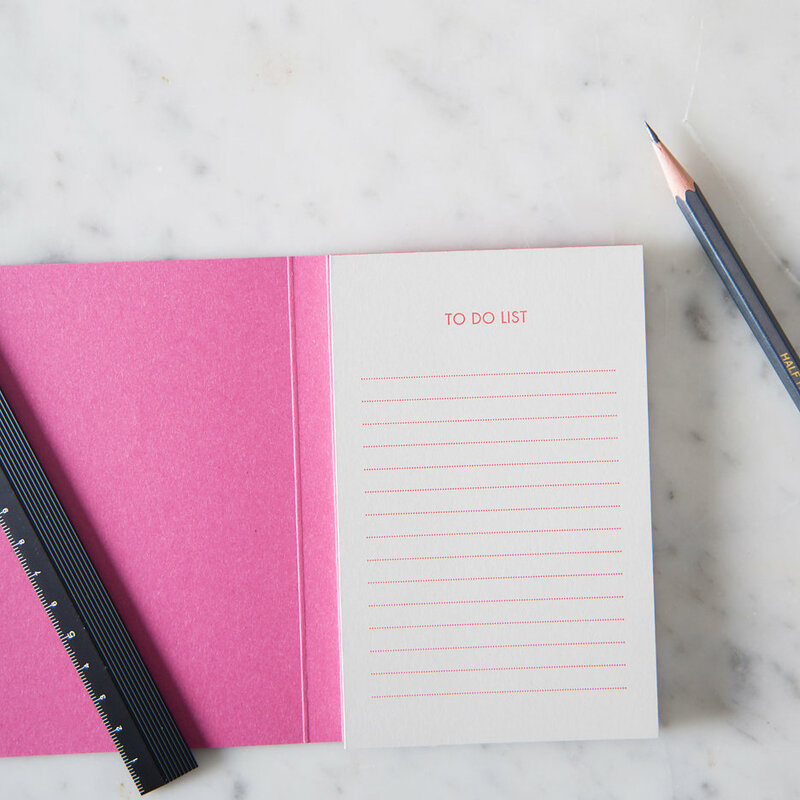 We always have one of these notebooks on the go, with a never ending To Do list! Handmade in Brussels, with a focus on excellence, using traditional metal and wooden letterpress type to create modern, beautiful and functional stationery.